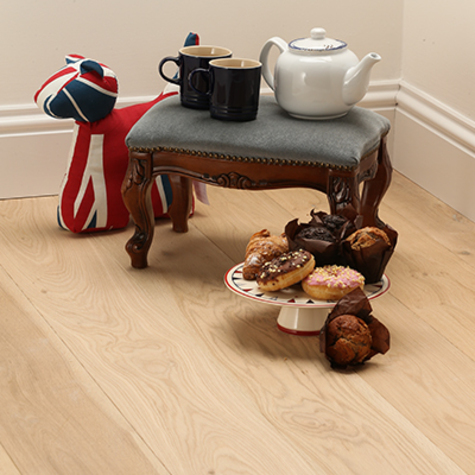 This wide plank 20mm oak flooring offers an excellent value real wood floor with all the benefits associated with engineered construction. 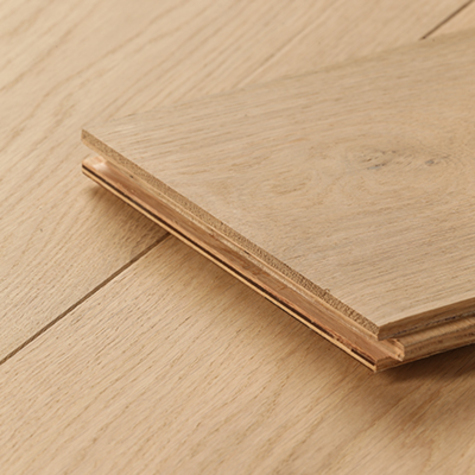 The 6mm sandable veneer allows for several refinishes in future while multi plywood backing makes it exceptionally stable. 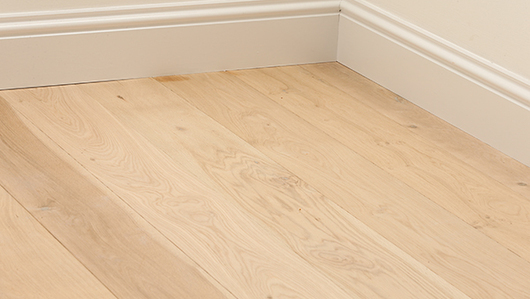 Suitable for underfloor heating and ideal for floating installations in flats where sound reduction is required. 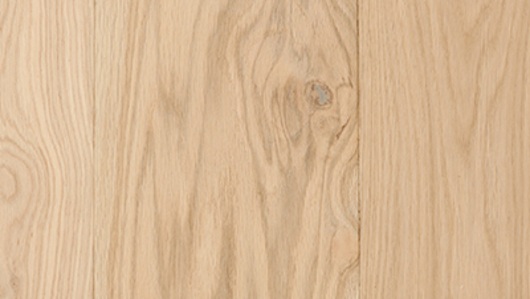 Supplied in the fixed length 1900mm. 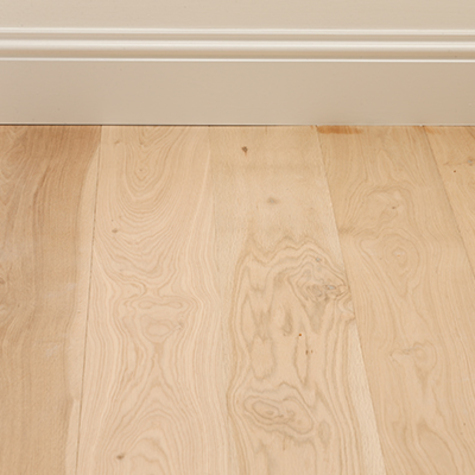 Wide planks and Fixed lengths will complement any room size.